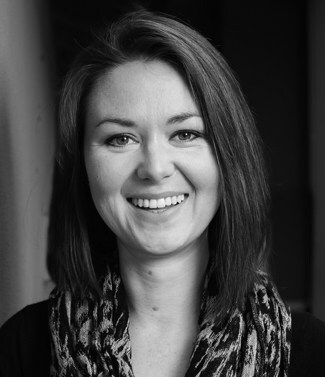 Guest blog by Lily Nichols, a Registered Dietitian/Nutritionist, Certified Diabetes Educator, researcher, and author of Real Food for Pregnancy. 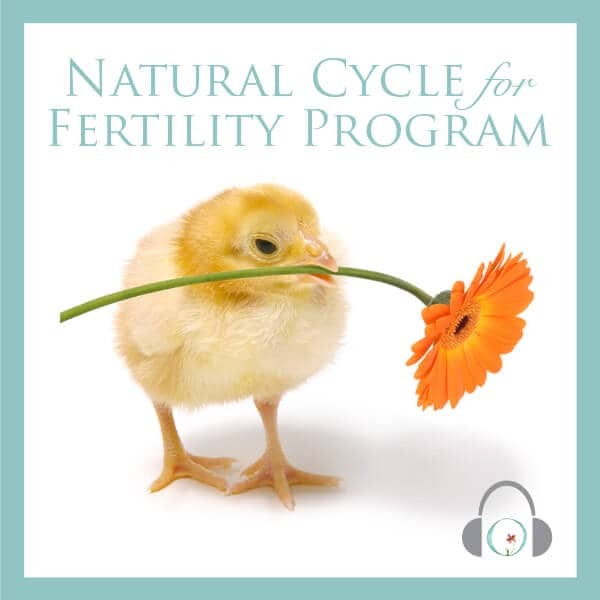 If you’ve done any reading on fertility nutrition (I’m guessing you have), it usually focuses on eating more of certain foods to give your body more nutrients, cutting out certain foods that don’t have many nutrients, or restricting overall food/calories as a means of losing weight or improving body composition. There is a time and a place for all of these approaches, however they are missing a crucial piece of the puzzle. We all know diets can work… and also fail. The majority of people who go on a diet go off of it at some point. As a real food dietitian, I’ve seen yo-yo dieting again and again in my career. My job has always been to help people find a plan that is sustainable for them and make eating healthfully a joy, not a chore. And yes, that is possible. There is a balance between knowing what is healthy from a scientific standpoint and feeling what is healthy via feedback from your body. Changing your diet often comes from a cerebral decision (i.e. “I need to lose weight”), but sticking with it comes down to how your body feels (i.e. “I’m feeling deprived, so I’m going to quit” or “I’m feeling so good in my body, that I’m going to keep up with this new way of eating”). One of the most effective and natural ways to ensure you’re getting the right amount of food and balance of nutrients for your body is to apply mindful eating techniques. Mindful eating means listening to the signals your body sends you about food and honoring what it has to say. It means eating when you’re hungry and stopping when your body has had enough. 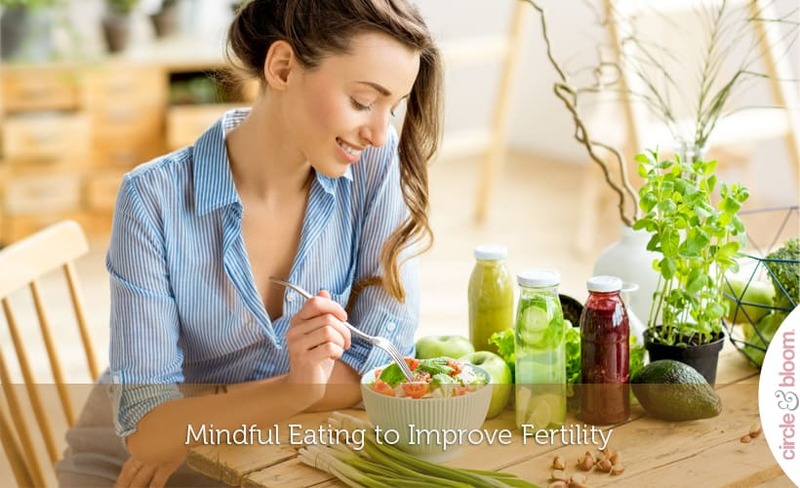 If your fertility journey has included struggles with body weight (either needing to gain more weight or lose some weight) or with maintaining a healthy diet, mindful eating is a crucial part of the picture. Many times we eat on autopilot, since we’ve become disconnected from our body’s inner cues or perhaps because we’re responding only to external cues. Sometimes that means we eat everything on our plate regardless of how full we feel (the “clean your plate” trap). Or we eat simply because everyone around us is eating, even when our body is not hungry for more food. On the other hand, some feel they need to restrict food and begin to avoid eating even when hungry (it’s no wonder; this is the classic dieting message we’ve had ingrained for decades: “eat less”). Unfortunately, none of the above is healthy. When you ignore your hunger cues, you tend to ignore your fullness cues as well. So mindlessly overeating or consciously undereating are equally unhealthy and unsustainable. Luckily, our bodies are incredible teachers and they are always communicating with us. It takes practice to tune into these cues; but I promise, over time, you’ll learn to trust your body. To begin eating more mindfully, try the following Hunger Awareness Exercise. In the middle of your meal or snack, check in again. Are you starting to feel full? What sensations is your body sending you? Are the flavors and textures of this food satisfying or would you prefer to stop and eat something else? And so on… Ask these questions without judgement. No answer is right or wrong. Towards the end of your meal or snack, do a final check in. What would your body say if it could talk (such as “eat more” or “stop eating now”)? How did your body respond to the speed at which you were eating? Again, ask these questions without judgement. No answer is right or wrong. You might start to notice patterns in the way you eat. Maybe you rush through meals, or you feel driven to clean your plate even when you’re full. Maybe you have anxiety while you eat because you’re nervous that your stomach might be upset afterwards. There can be any number of feelings that come up. Ultimately, mindful eating encourages you to listen to your body without judgement and get curious about how small tweaks can affect how you feel when you eat. When first starting out, treat it as one big (ongoing) experiment. Practicing mindful eating can help you learn to eat until you no longer feel hungry and also avoid feeling uncomfortably full. That’s the sweet spot to aim for each time you eat. You won’t always accomplish this, but if you can do this more often than not, you’re well on your way. Some people feel that mindful eating doesn’t provide enough structure or “rules” around food, however mindful eating doesn’t mean throwing nutritional common sense to the curb. Part of listening to your body is recognizing when your food choices don’t leave you feeling well and making a mindful choice to opt for a more nutritionally balanced option the next time you eat. Instead of saying to yourself “this food is bad,” you can say “when I eat this food, I don’t feel well, so I’m going to find something else to eat.” In this way, mindful eating empowers you to make better food choices versus forcing unrealistic rules upon yourself. You always have permission to eat an array of foods; your body has permission to tell you whether or not those foods make you feel good. Your job is to listen to learn to heed those responses. Your body deserves nourishing foods and you deserve to enjoy your food. There is a place for these two things to coexist. In fact, research has shown that women who practice mindful eating during tend to eat a more nutritious diet overall and consume less junk food. 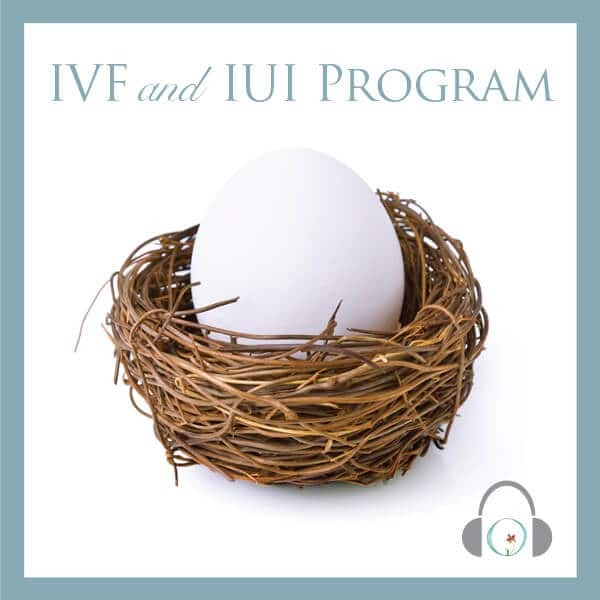 Don’t underestimate the power of listening to your body, as it can affect both the quantity and quality of the food you eat and that ultimately affects your fertility. Lily’s second book, Real Food for Pregnancy, is an evidence-based look at the gap between conventional prenatal nutrition guidelines and what’s optimal for mother and baby. With over 930 citations, this is the most comprehensive text on prenatal nutrition to date. 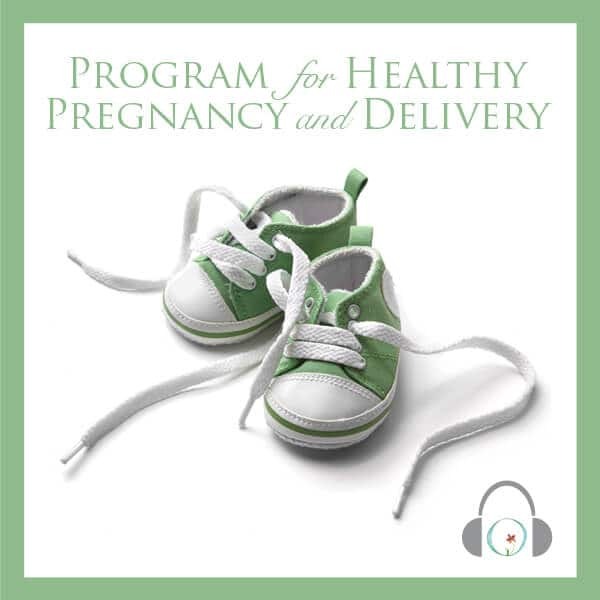 This post includes excerpts from Real Food for Pregnancy.